The Transcend Heated Humidifier is compatible with all Transcend machines from Somnetics. Transcend Heated Humidifier humidification level is easily and clearly set and changed using the dial on the front of the humidifier body. The humidifier offers 6 levels of humidification with a maximum humidification level of 80%. Set the dial to 5 (five) to receive the highest level of humidification. Set the humidifier to 0 (zero) to use it as a passover or cool humidifier. 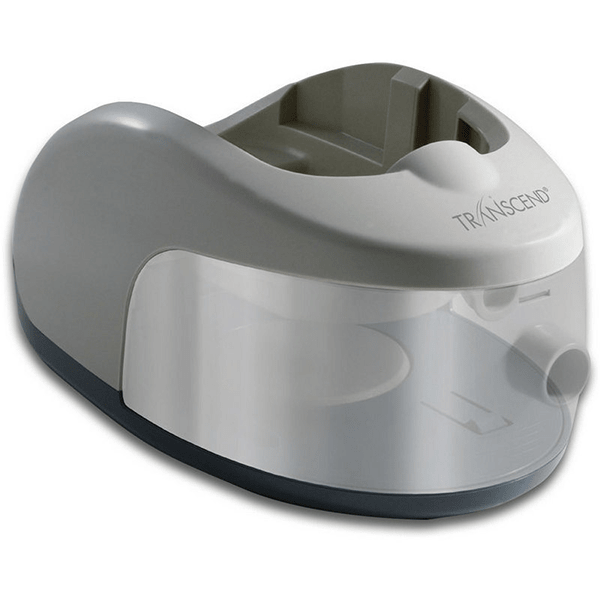 Transcend machines and heated humidifiers are compatible with all CPAP masks.